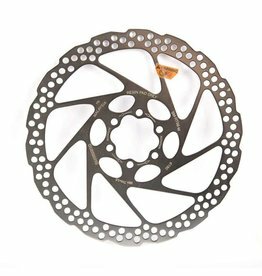 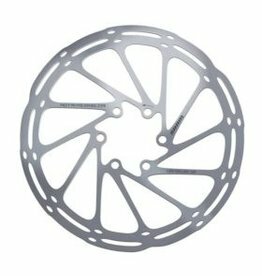 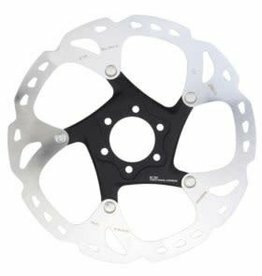 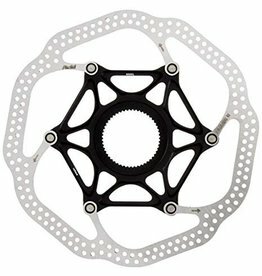 Shimano, SM-RT56 Rotor, 160mm, ISO, for resin pads only. 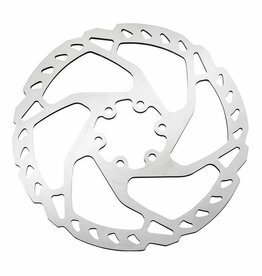 Stainless steel rotor. 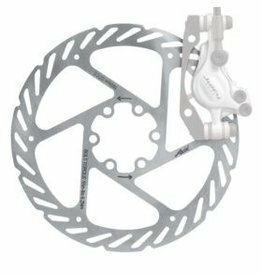 Shimano machined stainless steel rotor.